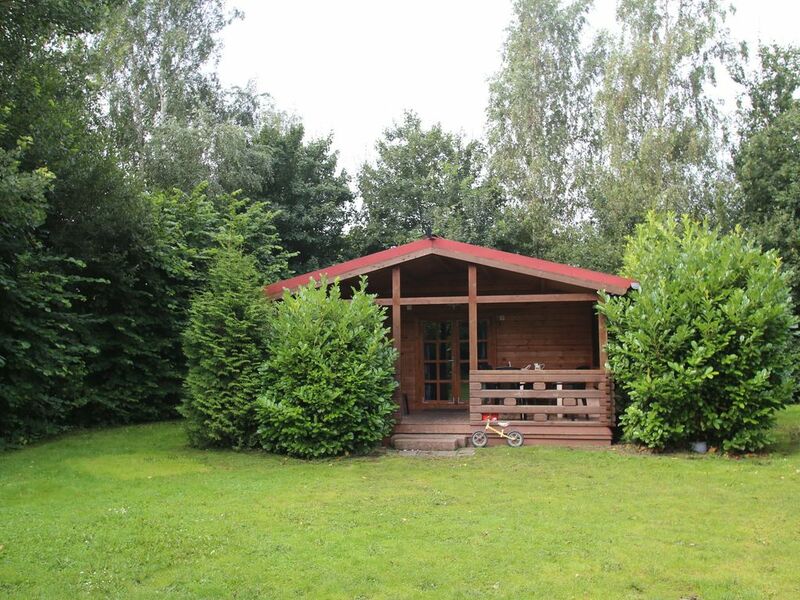 The four pleasant, wooden chalets on the De Sikkenberg campsite are located on the very spacious Aalscholverveld. All accommodation is fully equipped with all the kitchen facilities you need, including a dishwasher and microwave, and extra features such as WiFi. The beautiful covered veranda with furniture is a great place to kick back and relax. There is a pet-free (NL-9591-05) and pet-friendly (NL-9591-06) version of this type. Linen; Beds made on arrival € 11 p.p.